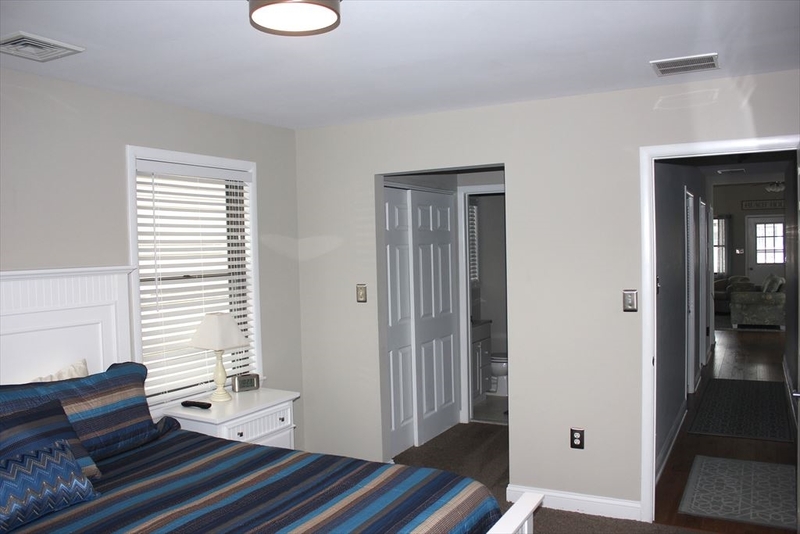 Newly Redone Interior! 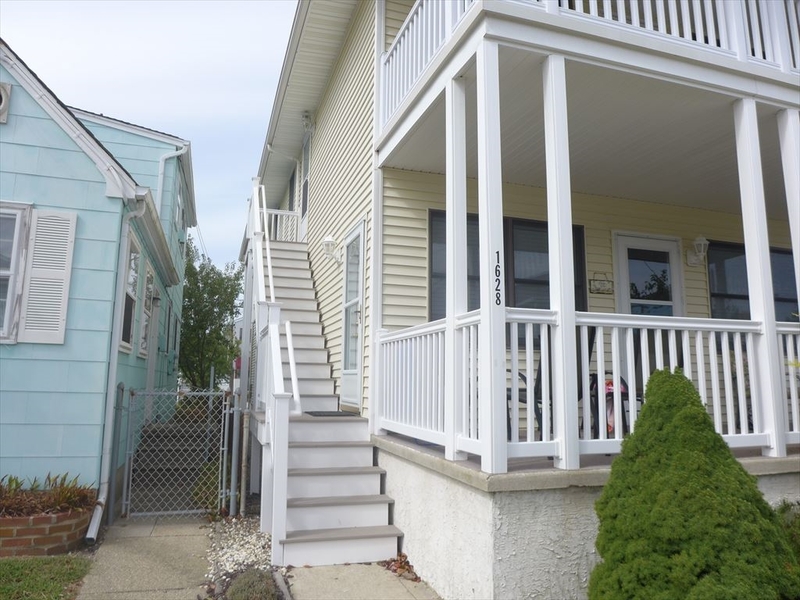 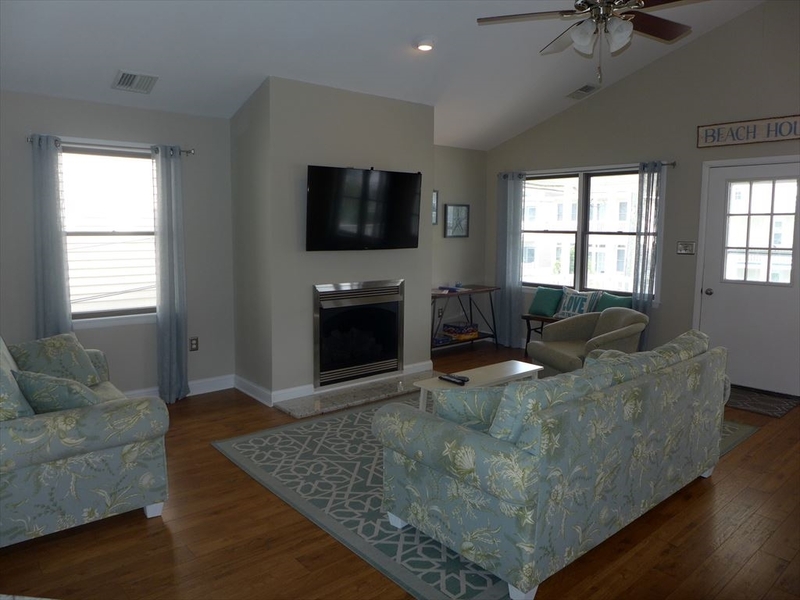 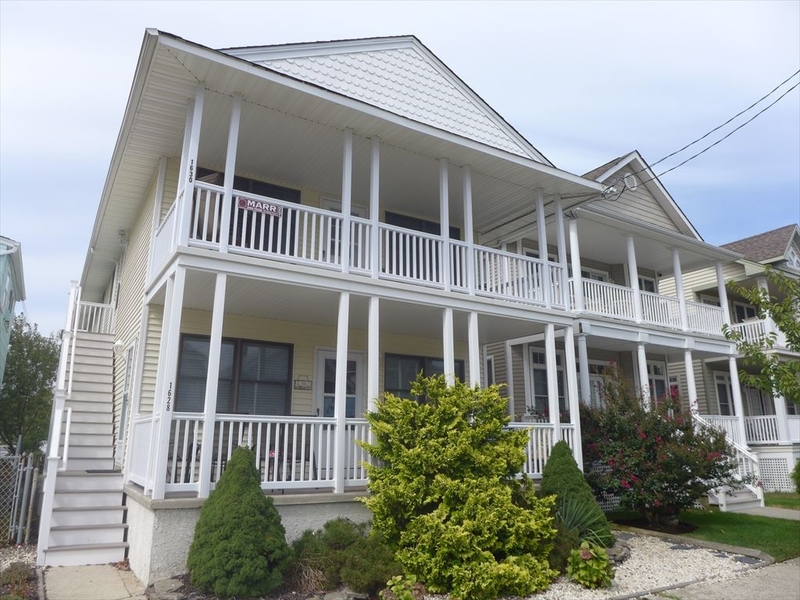 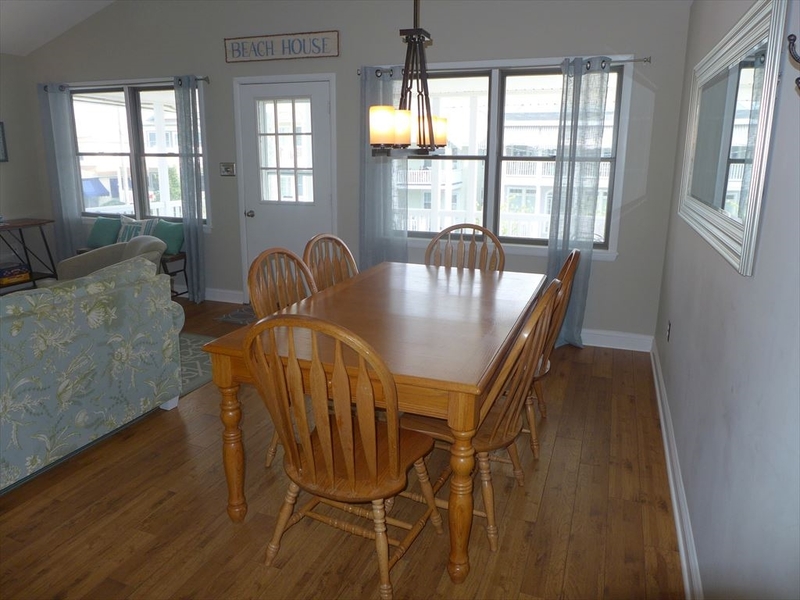 Beautiful 2nd Floor Beach Condo Located Only 2 Blocks to Guarded Beaches and the Famous Ocean City Boardwalk. 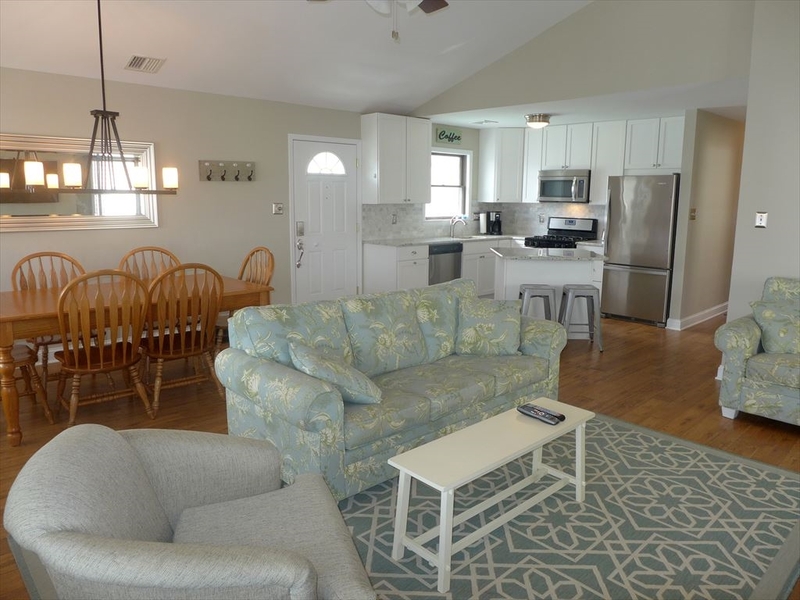 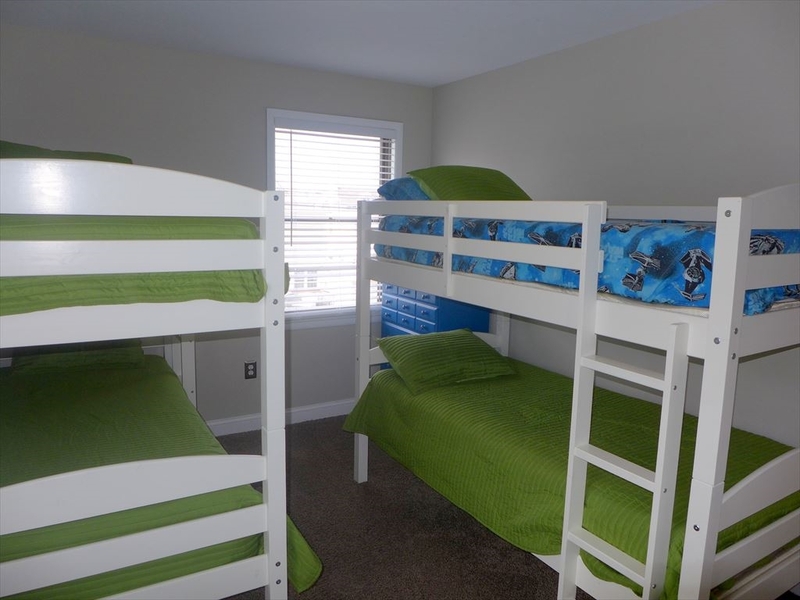 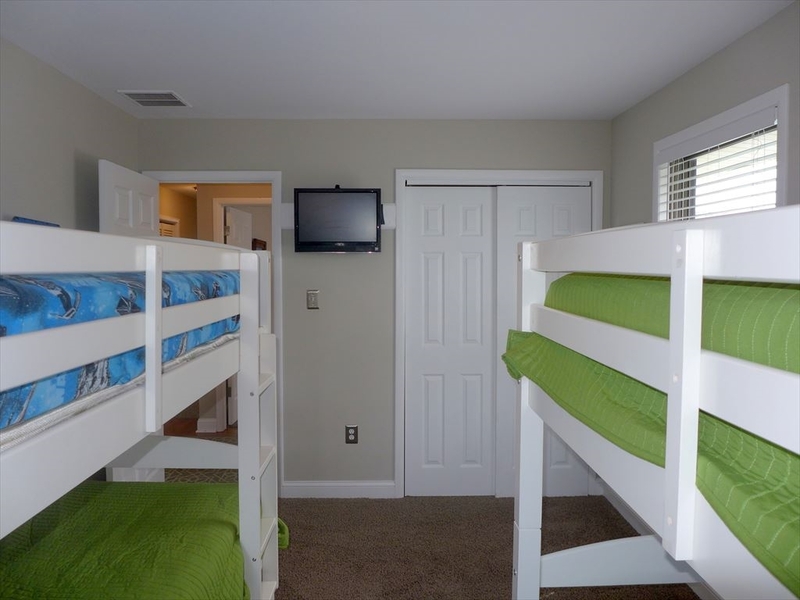 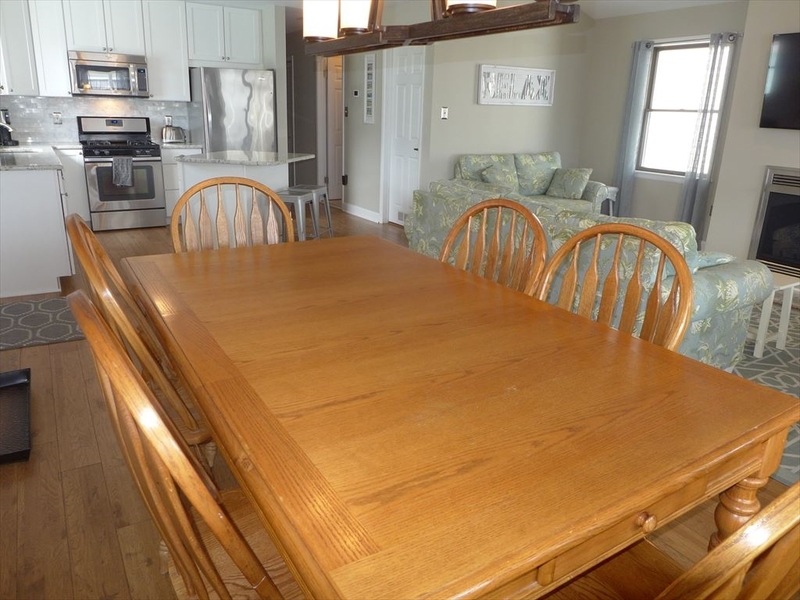 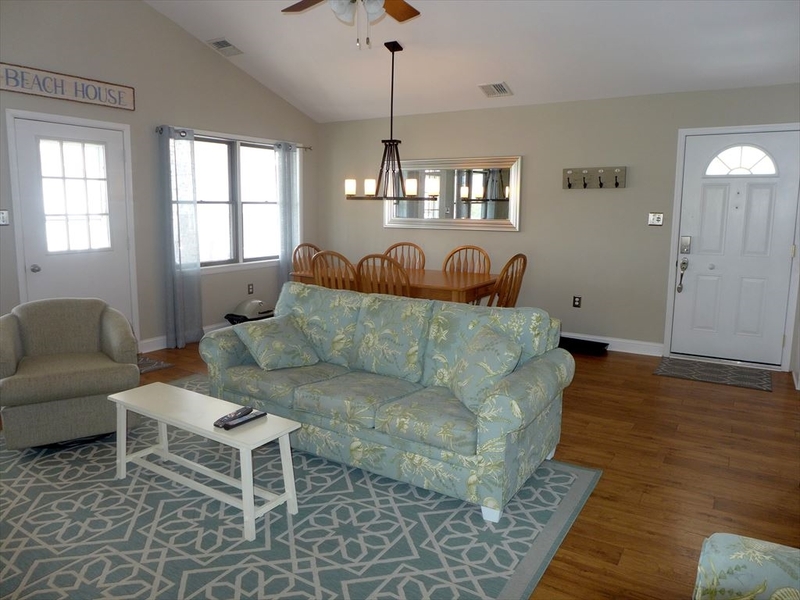 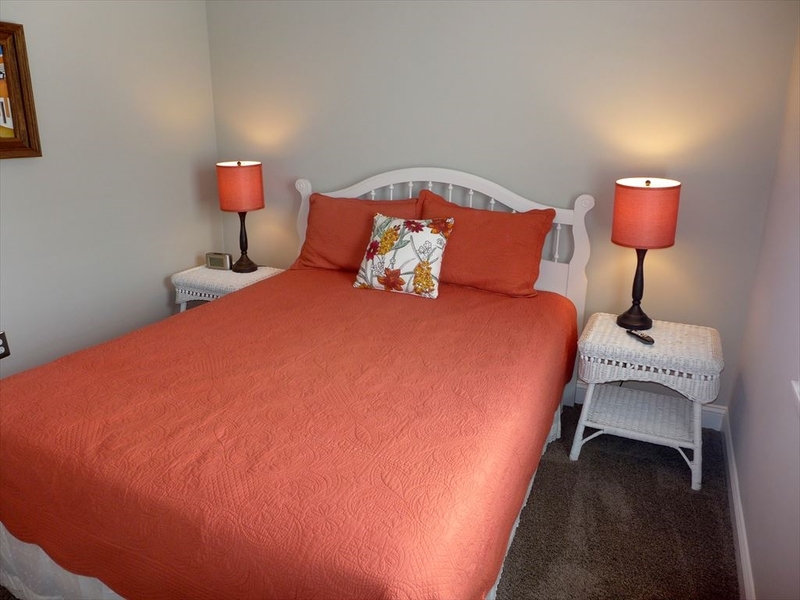 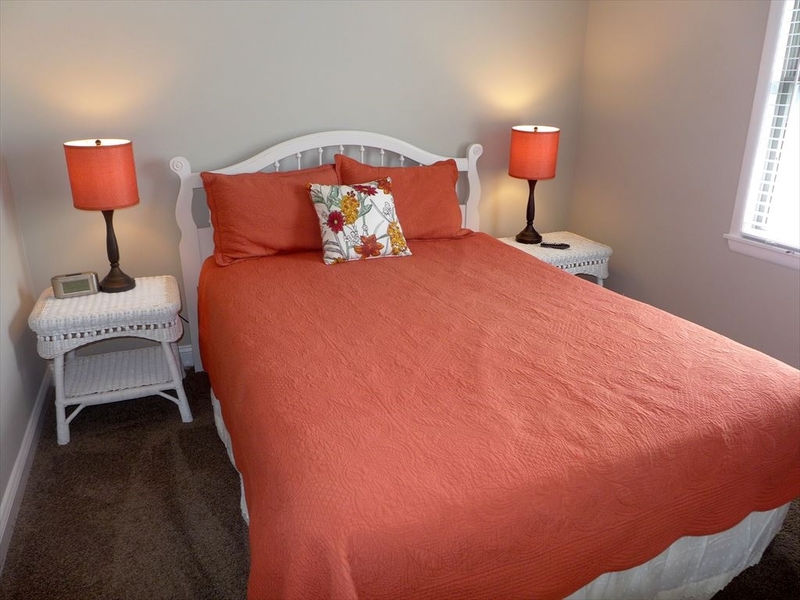 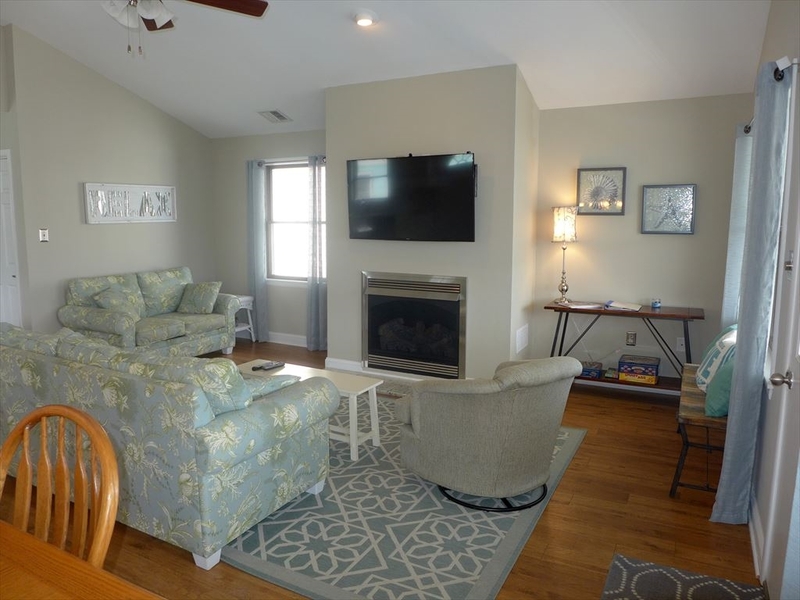 This 3 Bedroom/2 Bathroom sleeps 9 Comfortably. 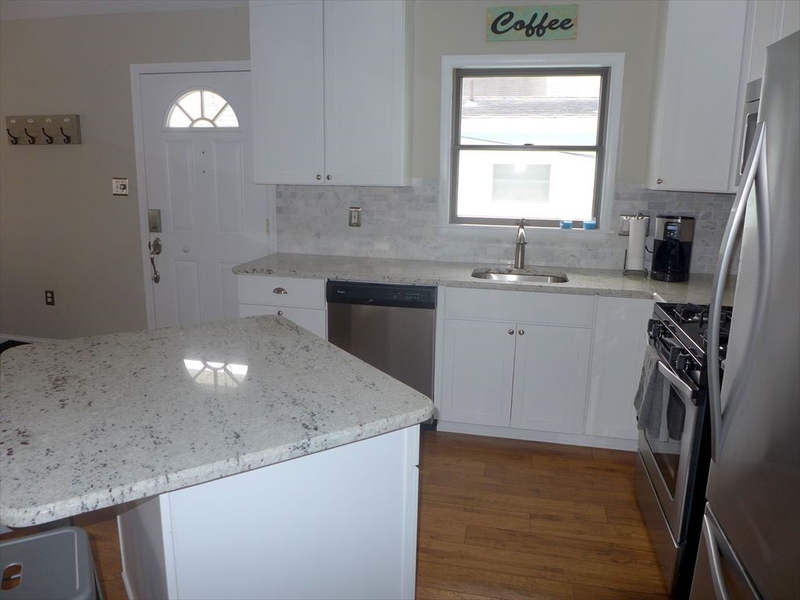 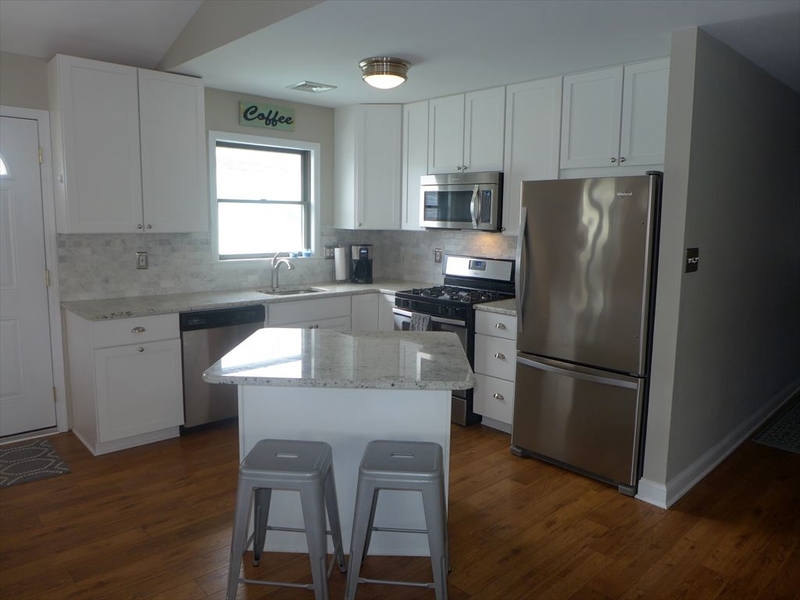 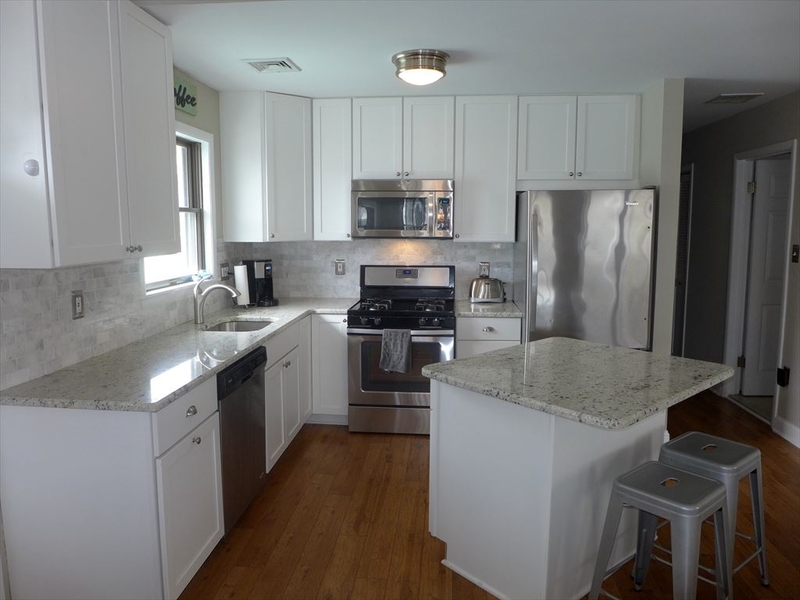 The Full Kitchen Features Stainless Steel Appliances with Hardwood Floors in Kitchen and Living Area. 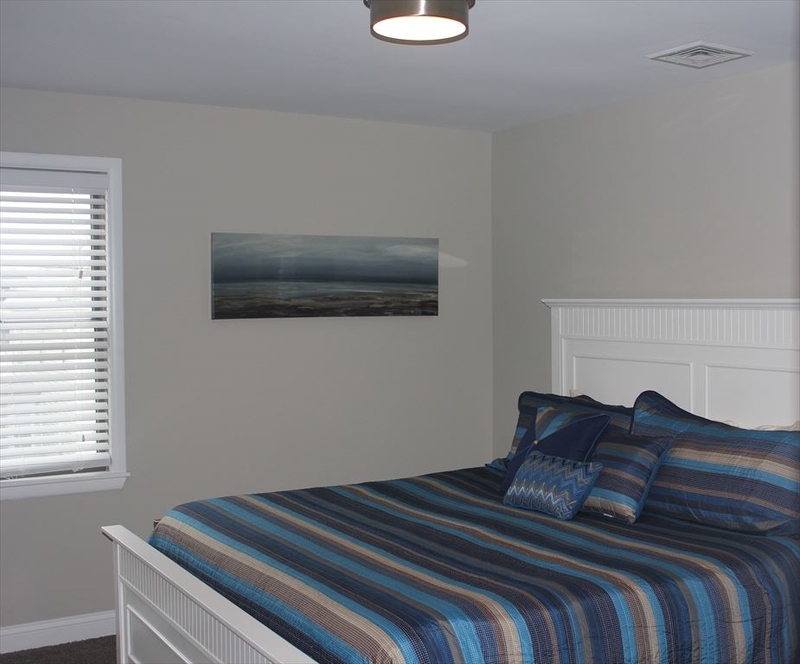 The Master Bedroom has a King Bed with Attached Master Bath. 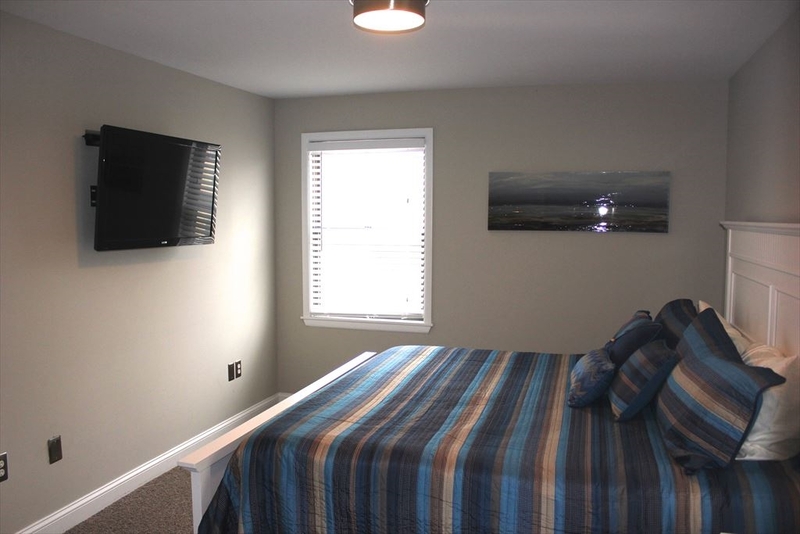 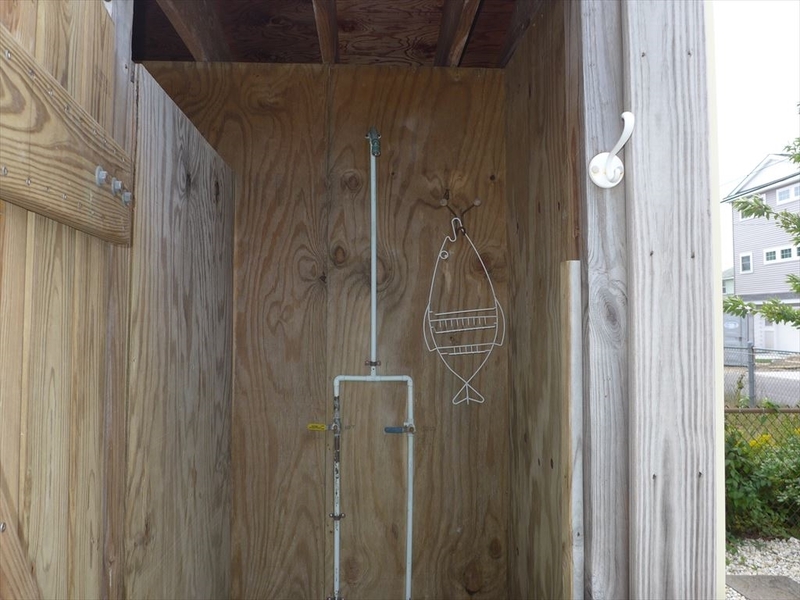 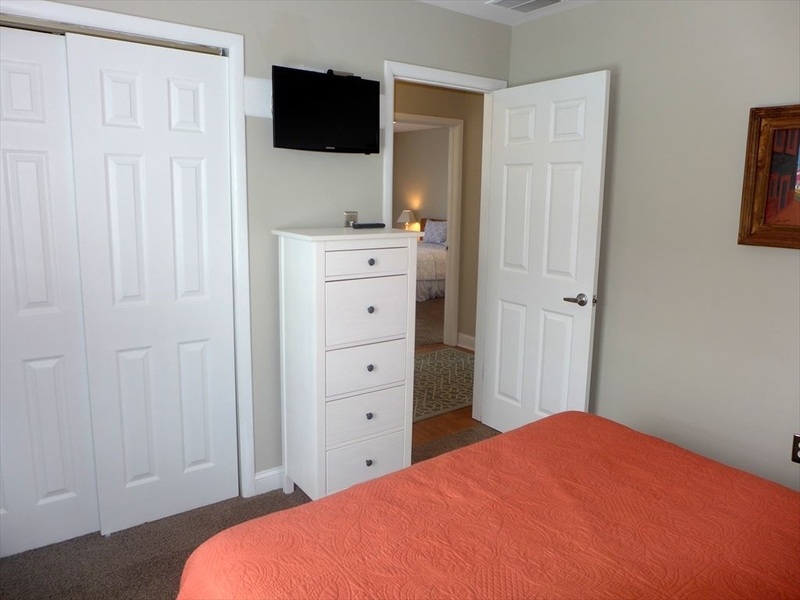 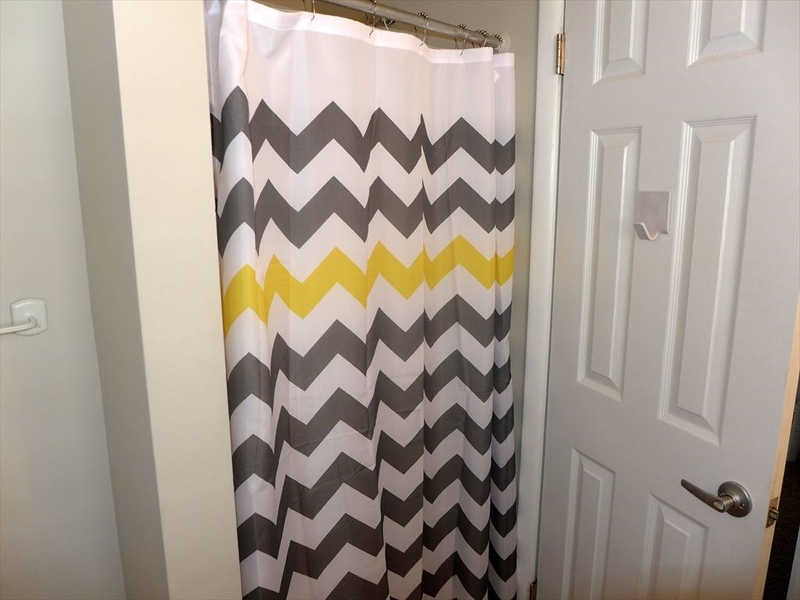 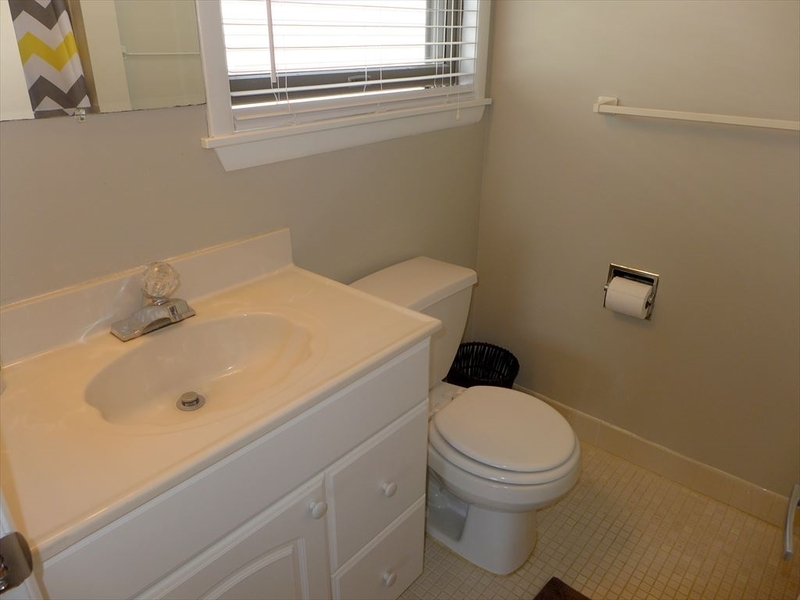 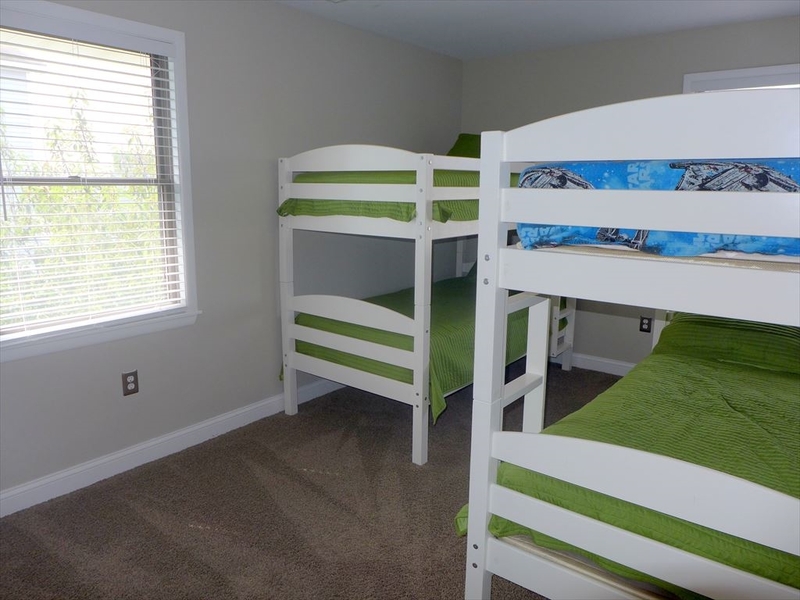 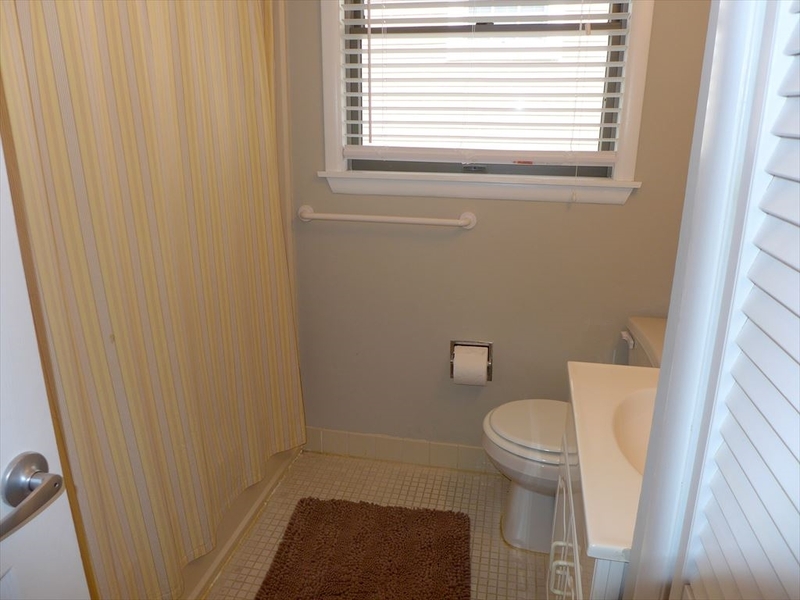 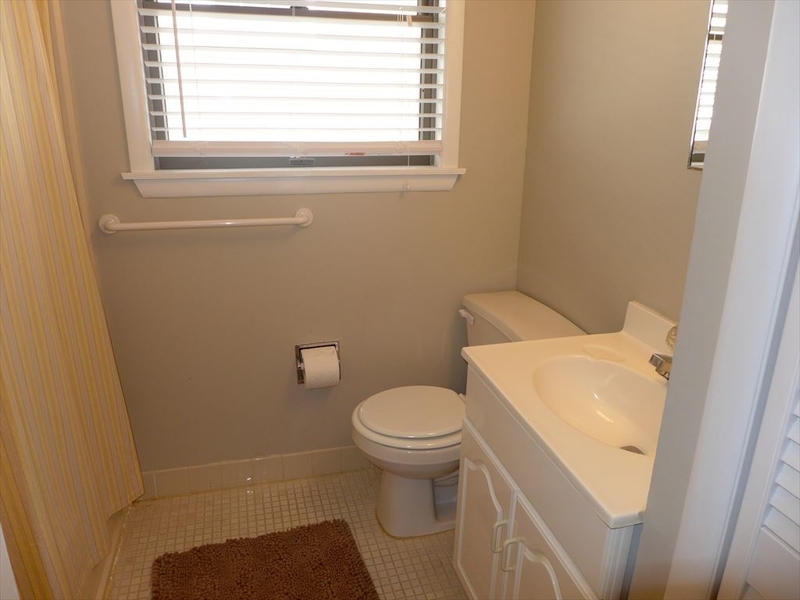 Amenities of the Property Include: Central AC, WIFI, Washer/Dryer, and Enclosed Outdoor Shower. 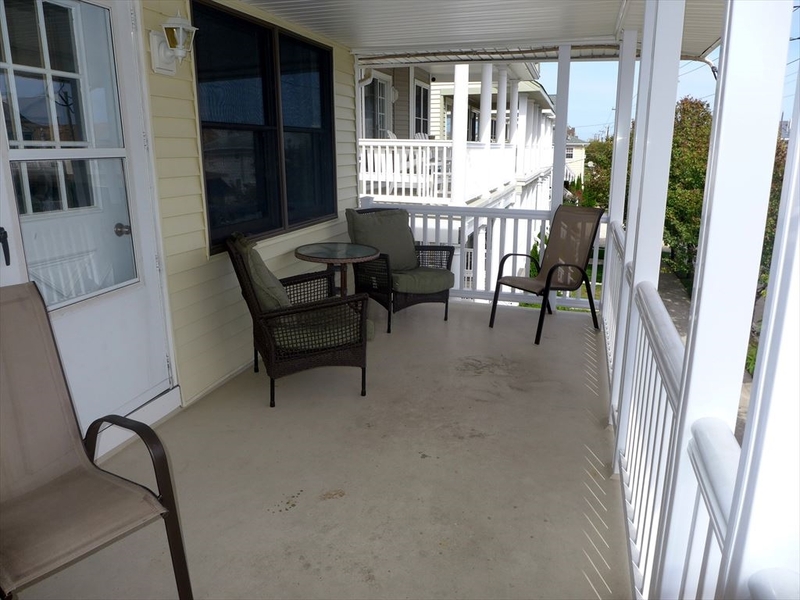 The Deck Provides a Great Place to Enjoy Ocean Breezes. 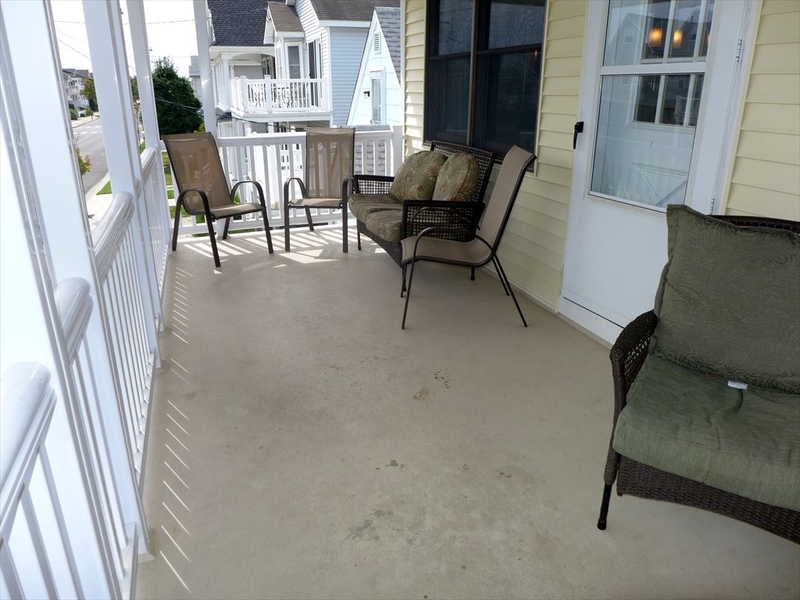 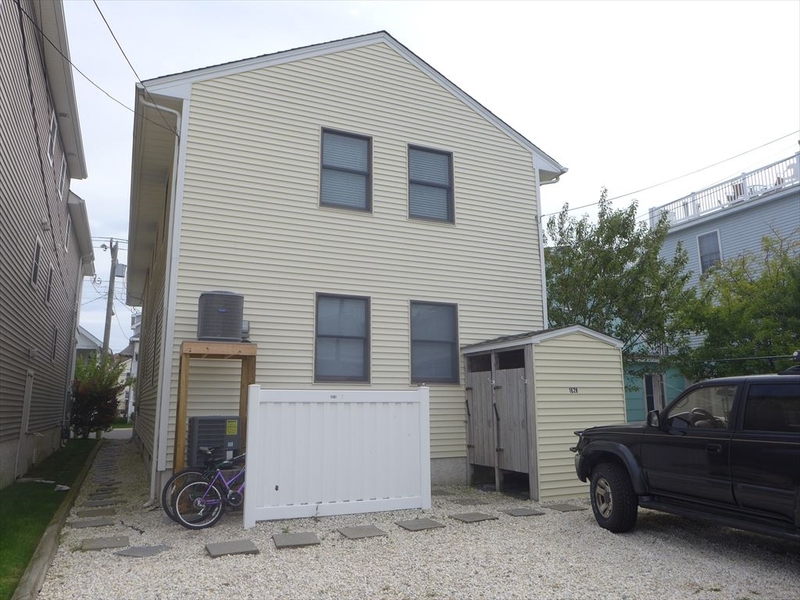 Within Walking Distance to the Ocean City Public Library and Ocean City Aquatic Center, and just down the street from Downtown Ocean City unique shops and restaurants. 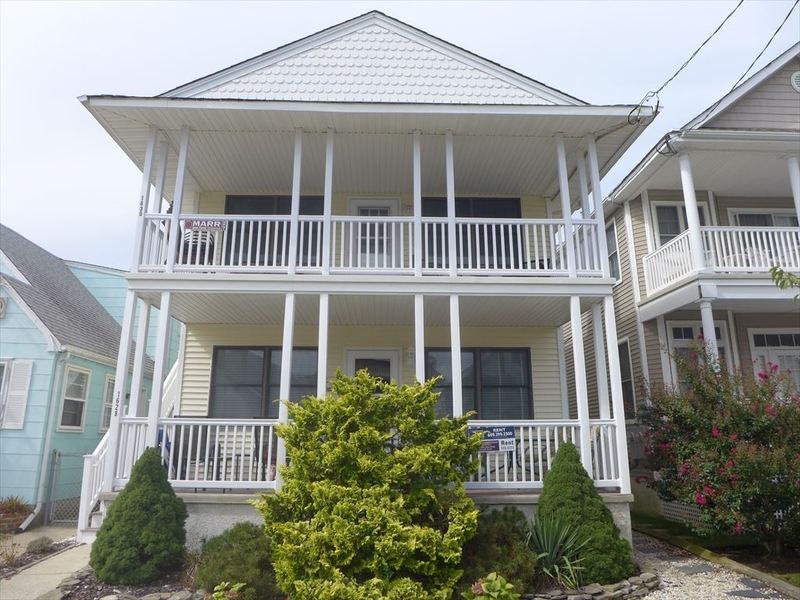 Plan Your Ocean City Vacation Today!